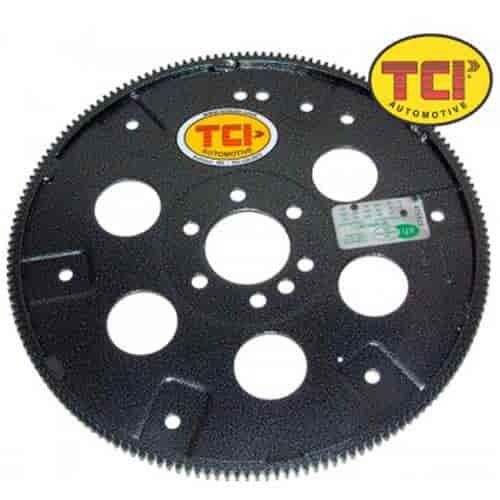 Does TCI 399673 fit your vehicle? 399673 is rated 5.0 out of 5 by 1. Rated 5 out of 5 by Dent from It worked on a pontiac Needed a multi use flex plate for a 68 gto th400 to fit a smaller pattern stall converter. It fit, and looks nice.